-	This is the perfect opportunity to get your start on the property ladder or an investment property. -	My owners are moving and extremely determined to sell this property! -	Two bedroom unit with one car garaging with an open plan kitchen/dining/lounge downstairs. -	RV $175,000, TC2 zoning. 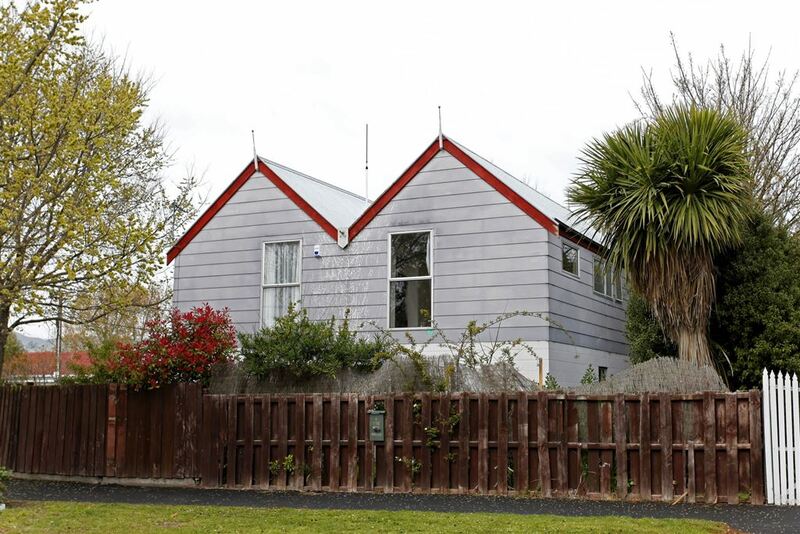 -	Property is currently tenanted but will be sold with vacant possession. -	Private North facing garden area completes an excellent starter home.